Ready in less than 30 minutes, these quick and easy Avocado Chicken Bites make the perfect lunch, appetizer, or dinner. 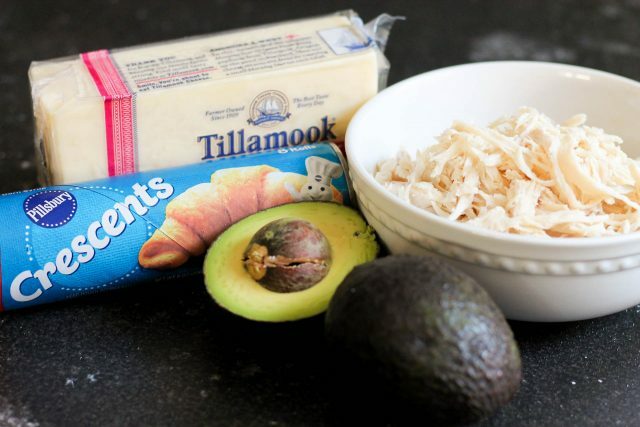 With cheese, avocado, and chicken all wrapped up in a delicious crescent roll, they are perfect for kid-sized hands and always a crowd favorite. Need a quick meal you can throw together and have on the table in a matter of minutes? 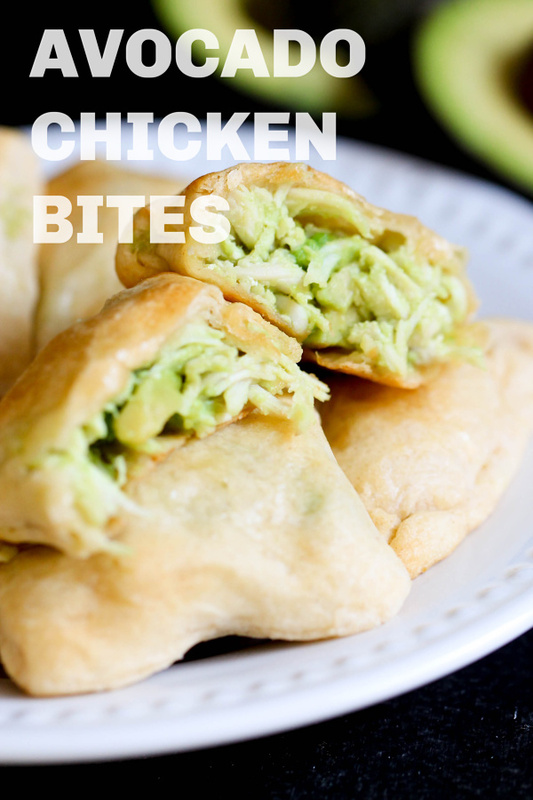 These Avocado Chicken Bites are for you! I love our Creamy Chicken and Bacon Pockets (that’s another fast dinner you need to try! ), but sometimes I just want something a little healthier than a recipe full of cream cheese. Cue: these avocado chicken bites. Are avocado chicken bites healthy? With just a small sprinkle of cheese, lean protein from the shredded chicken, and tons of healthy fats from the avocado, this dinner is surprisingly on the healthier side of things. 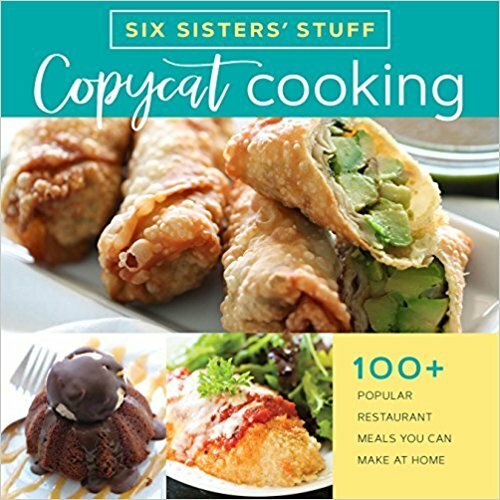 This recipe calls for them served in a crescent roll, but you could cut down on even more calories by serving the chicken mixture on a sandwich thin, a whole-wheat tortilla, or a whole-wheat pita. You can test an avocado’s ripeness by squeezing it gently. If you’re holding it in the palm of your hand, it should give ever so slightly when you press on it. If you squeeze it and it’s still very firm, it’s not yet ripe. Avocados can get overripe quickly. If you’re wanting to use an avocado right away (like within a day), go for a ripe one. If you won’t be using it for few days, buy an avocado that isn’t quite ripe yet. You can see an avocado’s ripeness by it’s coloring. Generally speaking, a ripe avocado is a much darker green (almost black). A vibrant green one won’t be ripe for at least a few days. Check beneath the stem. Another quick and easy way to check for ripeness is by removing the small portion of stem on the top of the avocado. If it’s green underneath, it’s ripe. If it’s dark and brown underneath, it’s overripe. 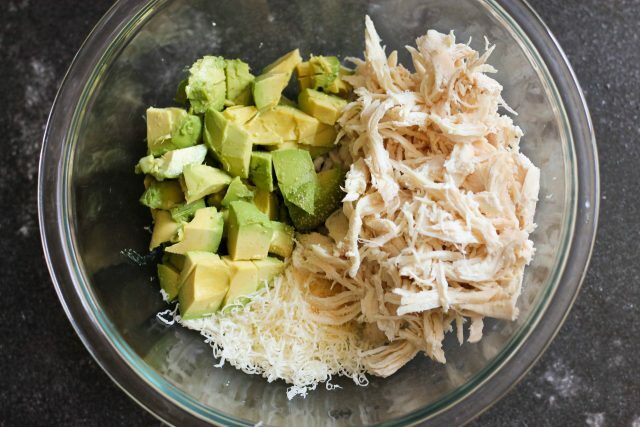 In a medium bowl, mix together avocado, shredded chicken, cheese, and garlic salt. As you mix, the avocado will break down slightly, turning the mixture green, but that’s what it should look like. You can continue to mix until all the avocado is smooth, or you can leave a few larger pieces of avocado in the mixture. Set aside. Lightly dust a work surface with flour and roll out crescent dough. Cut into 12 small rectangles. Place a small spoonful of chicken mixture onto the edge of each rectangle. Fold the other side over the top, and press the edges together, sealing in the chicken mixture. 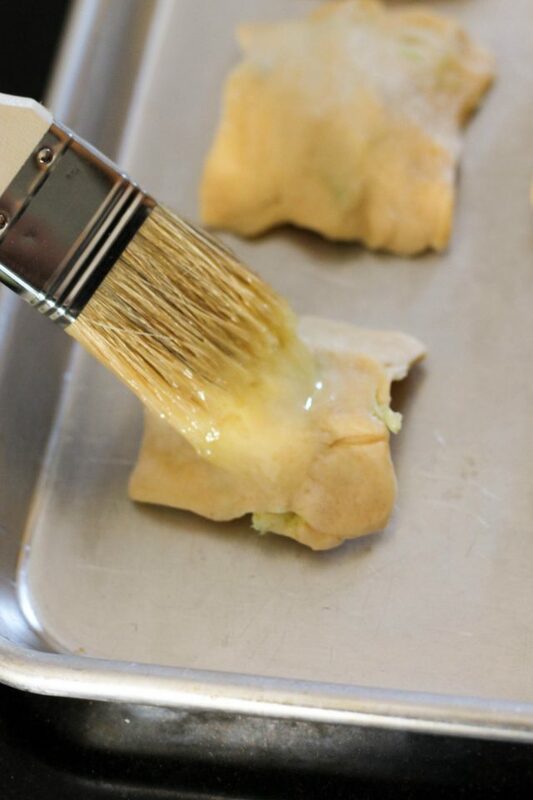 After stuffing and folding each pastry, place on a baking sheet. Whisk egg and water together and brush over the top of each pastry. Bake in preheated oven for 12-15 minutes or until puffed and golden brown. Cool a few minutes before serving. In a medium bowl, mix together avocado, shredded chicken, cheese, and garlic salt. As you mix, the avocado will break down slightly, turning the mixture green, but that's what it should look like. You can continue to mix until all the avocado is smooth, or you can leave a few larger pieces of avocado in the mixture. Set aside. Lightly dust a work surface with flour and roll out crescent dough. Place a small spoonful of chicken mixture onto the edge of each rectangle. Fold the other side over the top, and press the edges together, sealing in the chicken mixture. 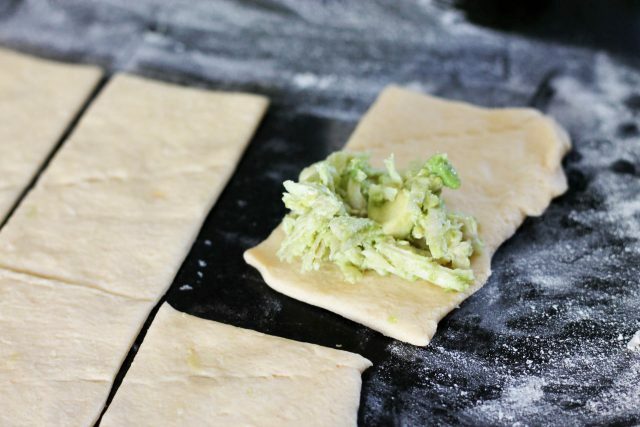 After stuffing and folding each pastry, place on a baking sheet. Whisk egg and water together and brush over the top of each pastry. Bake in preheated oven for 12-15 minutes or until puffed and golden brown. Cool a few minutes before serving.